State Rep. David Richardson is one of my personal heroes. Rep. Richardson is the first elected openly gay member of the Florida Legislature. Besides breaking rainbow ceilings in our state, he has proven to be one the most effective members in the Florida House despite being in the minority party. Rep. Richardson uses his past as a former forensic auditor to make Florida’s prisons safer for inmates and correctional officers. Wardens across the state never know when Rep. Richardson will make a surprise visit (allowable under a not-well-known Florida law) to inspect prison facilities. He’s a personal hero to me because of his leadership as an LGBT individual and his hard work for the people of Florida. 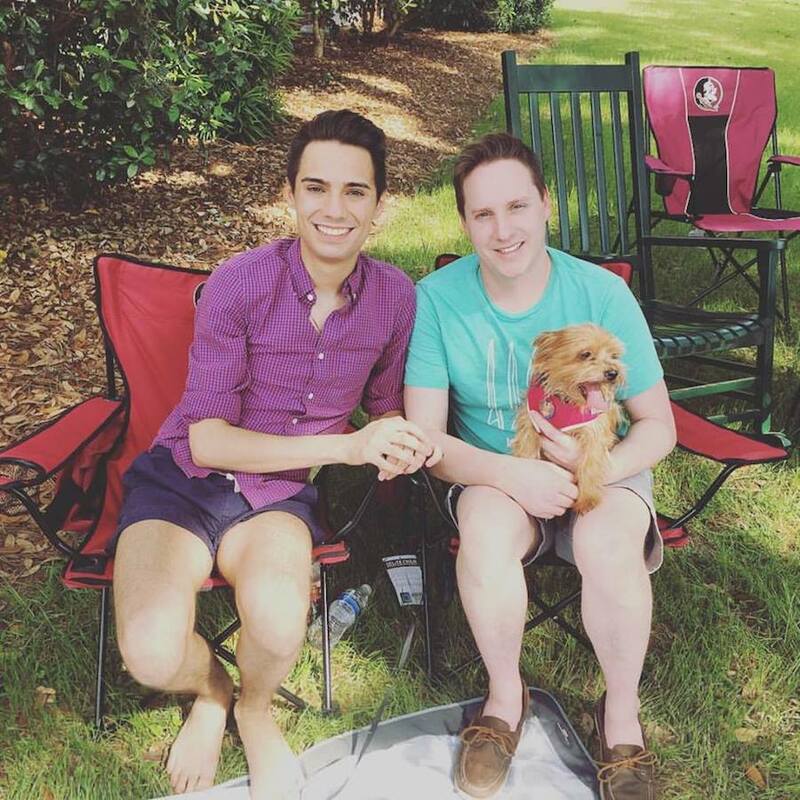 Floridians are lucky to have Rep. Richardson in the Legislature, and it gives me hope to watch an openly gay man make our state a better place for all. Be accountable and be kind. 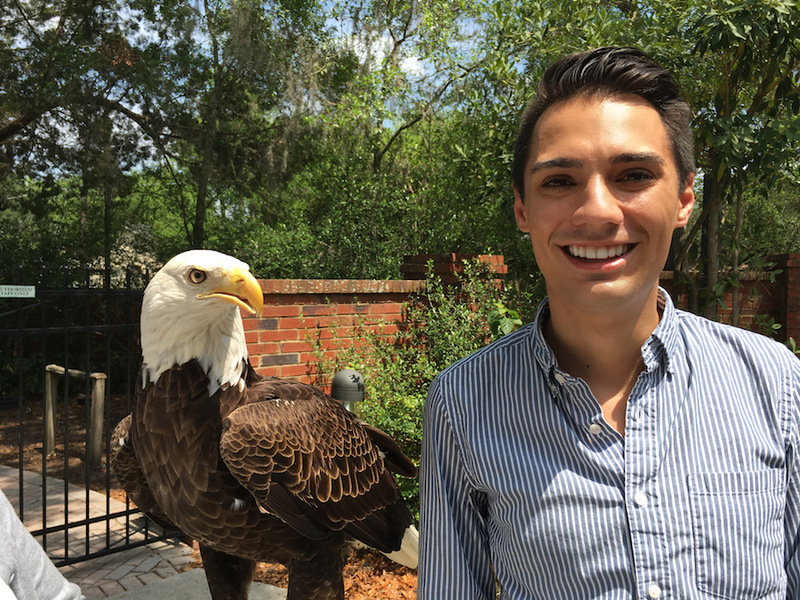 I’m the Communications Manager of Audubon Florida. We are the most effective voice for conservation in the state. Our team of experts and scientists advocate for good public policy, research and study our ecosystems, and educate folks on birds and the environment. I help our team tell our unique conservation stories and manage most of our outreach activities. The average day involves staying current on environmental and Florida news, managing interns, checking social media, editing bird and conservation stories, engaging Audubon members in advocacy and learning even more about the dozens of unique ecosystems in Florida. I wouldn’t be leading the Communications Shop of Florida’s strongest conservation organization today if it weren’t for my time at Florida State University. My professors in the School of Communication & Information challenged me in all the right ways – forcing me to work hard and understand how to be a critical and better researcher. In my job now, theory and skills I learned at FSU apply to the work I do every single day. I’ve come to learn that the world is a place of magical stories and lots of unknowns. Working in PR/communications has taught me that there are a million great stories out there and not enough people to tell them. Being a young leader has its challenges. My first week on a new job, I came into the office on the weekend to bring in some personal knickknacks for my desk. I was surprised to see someone working in a few offices over, he introduced himself to me and proceeded to ask if I was my coworker’s son. It was flattering yet embarrassing. Sometimes folks mistake budding young professionals for teens or young adults. First and foremost, I look to my faith for inspiration. The message of Jesus Christ was and remains a radical message: treat others kindly, help the poor, defend the oppressed, be friends to the friendless, put others ahead of yourself, and make peace in the world. It took me a while to handle the work-life balance, and many always connected young professionals face the same struggle. Everyday I make time for my family, a walk with my dog, and I keep a written planner of activities I want to accomplish. Making the world a better place. Plain and simple. Posted in CCI Alumni News, CCI News, Media Communication Studies. Tagged as communications, Media Communications, Sean Cooley.